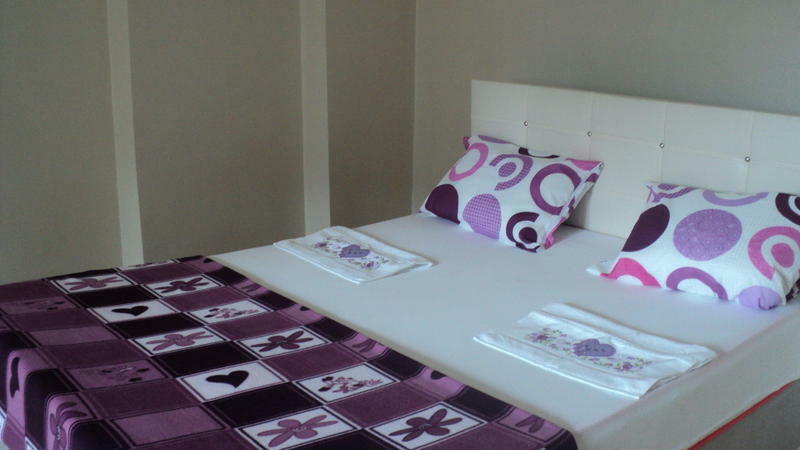 Lisa home offers you a very comfortable , affordable , clean accommodation in İstanbul, we can help you also planning your trip in İstanbul and give you advices about what to see and how to go and even arrange you free ıntroduction tour in İstanbul upon your arrival day or next day as you desire. This place is convenient only for families and females; NO single males allowed, if you are single male/males and made a reservation we can not let you check in on arrival, We accommodate only families and females. There are no guests allowed in rooms also for female travelers. Because We are newly opened, we provide FREE tour in İstanbul to our guests on arrival day or next day to help them know more about the city. Check in from 11:00 to 21:00 . Check out from 13:00 to 00:00 .